White-washed walls combined with timber louvres and pergolas reflect the coastal setting and climate of this home. The project was completed in 2015. 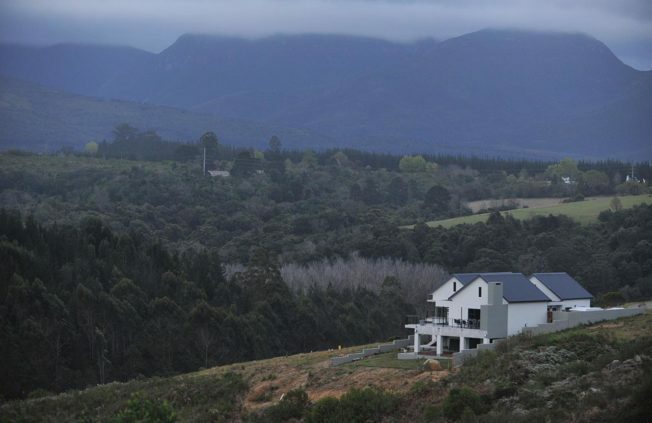 House Bredenkamp, situated in the scenic Garden-Route landscape, was completed in 2015. The design combines contemporary materials and elements with a clear reference to the Cape Vernacular to fit into its natural setting. This modern 4-bedroom family home was completed in 2013. 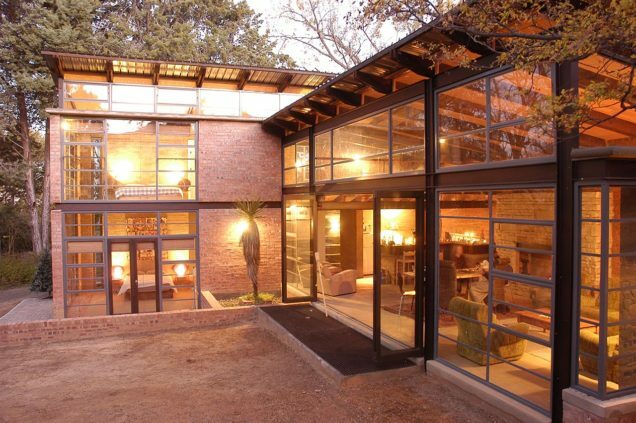 House De Villiers boasts its own character while complying with estate architectural guidelines. 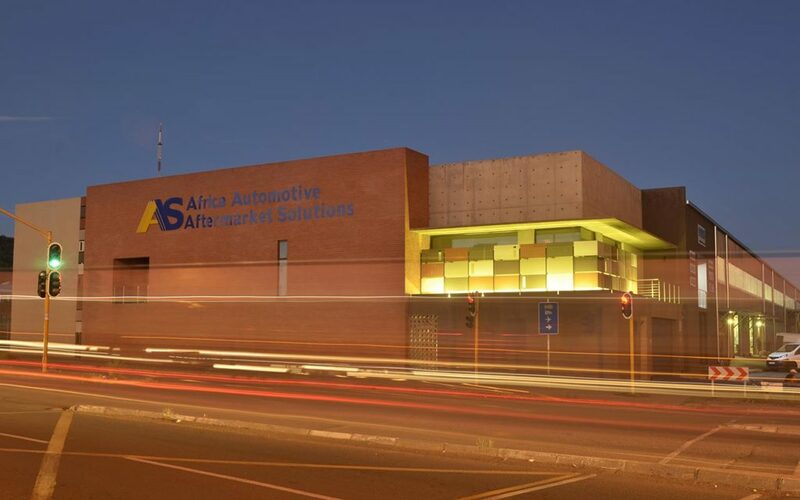 It gives recognition to the adjacent koppies by incorporating the landscape into the design. Completed in 2010. An L-shaped steel structure with mono-pitch roofs, houses separate living and bedroom areas. The pavilion-like construction is intended to fit snugly within the forest surroundings. I came across this site whilst working on another project in this unique area and fell in love with the surroundings and the intimacy which this site had to offer. It reminded me of an article I read while still being a student entitled The Forest Edge. The site had no spectacular view unlike all the other pricy sites did, but it was nestled in a forest of trees and protected from the harsh south western wind. A house on this site had to provide shelter as well as maximum recognition to the surrounding trees. The name “Forest Edge” explains the transition from the built environment to the forest of trees it faces. The plan of the house was inspired by the Herbert Jacobs House of Frank Loyd Wright, 1936, which was an early, but also a fine example of his Usonion Projects. The house was designed in an L-Shape, with the living- and dining room as well as kitchen accommodated via the one wing and the bedrooms within the scope of the other. 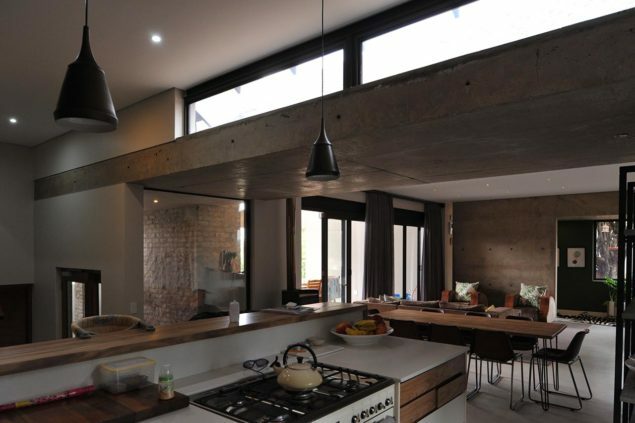 Both wings open up to a communal outside space which was an extension of the house itself. 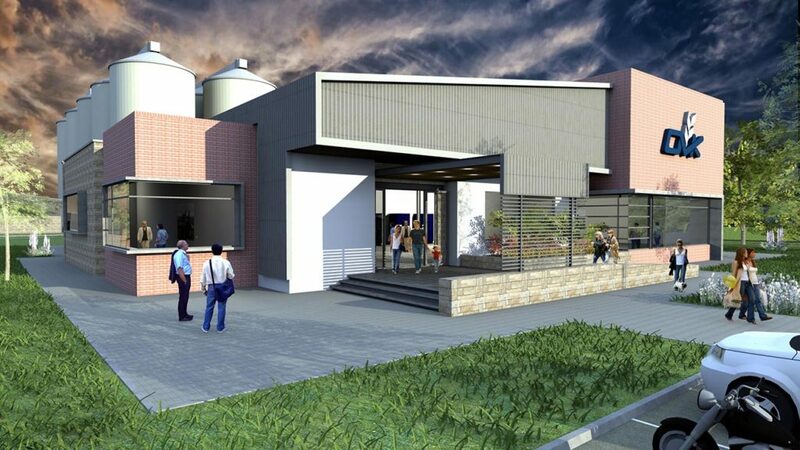 The services such as geysers of both the upper and lower bathrooms are clad with curved corrugated iron sheets as to symbolize the water reservoirs and dams typically found in the Free State landscape. These organic shapes are enhanced by the strong light quality which is a characteristic of the classical landscape in which the building is located. The position of the house on the plot turns its back to the street and really opens up to an ever changing palate of colours from the forest on the North Eastern side. The orientation provides ample shade during summer and really catches all the rays of sunlight from early morning to sunset during the cold winter months. This house was never built to impress, but rather to humble, to learn and above all, to keep my dream alive! This five-bedroom family home for a UK based investor was completed in 2008. The interior reflects a combination of collaborative ideas between client and architect, while the external meets the exact guidelines of the home owners’ association. This house, situated in the De Zalze Winelands & Golf Estate on the outskirts of Stellenbosch, acknowledges the surrounding vineyards and mountains. While having to work within very tight architectural guidelines set by this estate, we also pursued not to sacrifice too much of our own identity. House Powley was designed for a British client on a site in Woodland-Hills overlooking a natural creek. The design subtly pushes the architectural guidelines of the estate with the introduction of materials such as face brick walls in order to establish a design language that relates to a ‘Free State vernacular’. 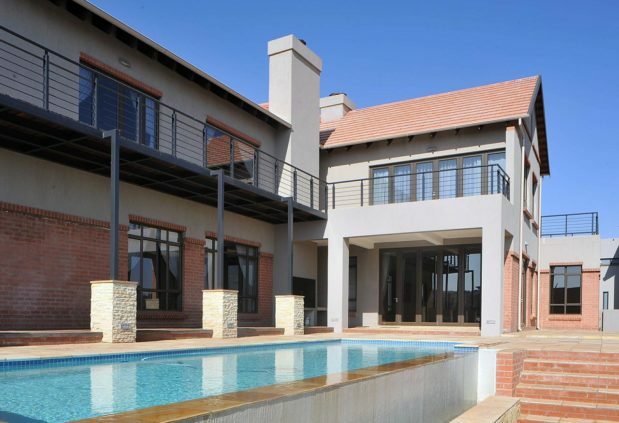 The 5-bedroom house with entertainment area opens up onto the Free State veld to the North, allowing for a pleasant view as well as an ideal orientation.